What Is a Chocolate Pedicure? A close-up of decadent chocolate pralines. 1 What Is Chocolate Used For? 2 What Is a Chocolate Pedicure? Many citizens of the United States love chocolate, but how much chocolate the country produces is defined by the type it makes. 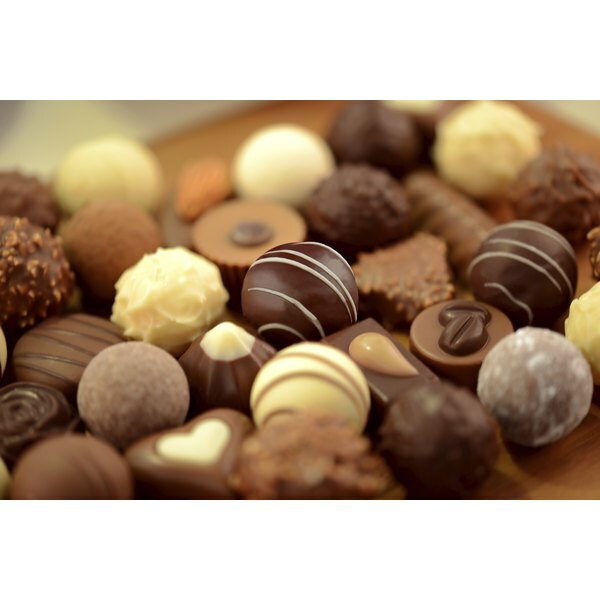 Chocolate production may be broken down into two categories: cocoa-bean growers and chocolate refiners. Surprisingly, there are two global localities leading chocolate producers, and they are oceans apart. 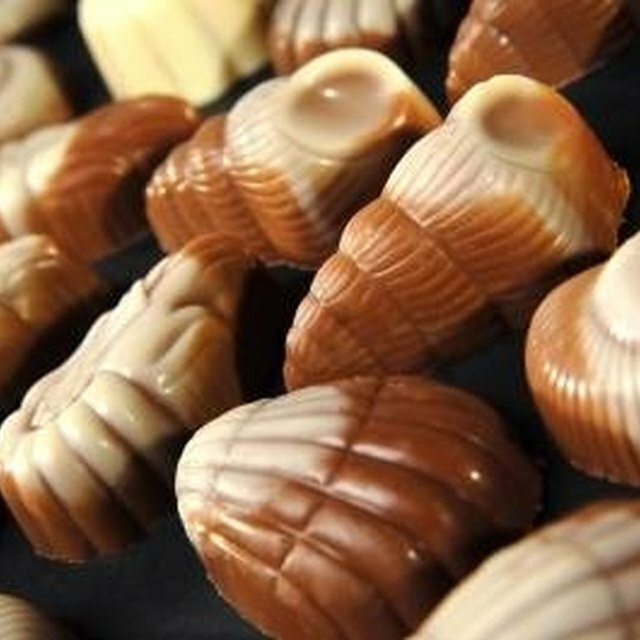 The United States produces the most refined chocolate products in the world. U.S. companies Mars Inc., Mondelez International Inc. and the Hershey Food Corporation lead the global pack in processing chocolate and selling it in America and abroad. Cote d’Ivoire is the leading country in the world to produce the cocoa bean, from which chocolate is made. In fact, cocoa-bean growers along Africa’s Ivory Coast supply most of the world’s chocolate makers with cocoa beans, including U.S. chocolate makers. What Can I Substitute for Squash in Minestrone Soup?